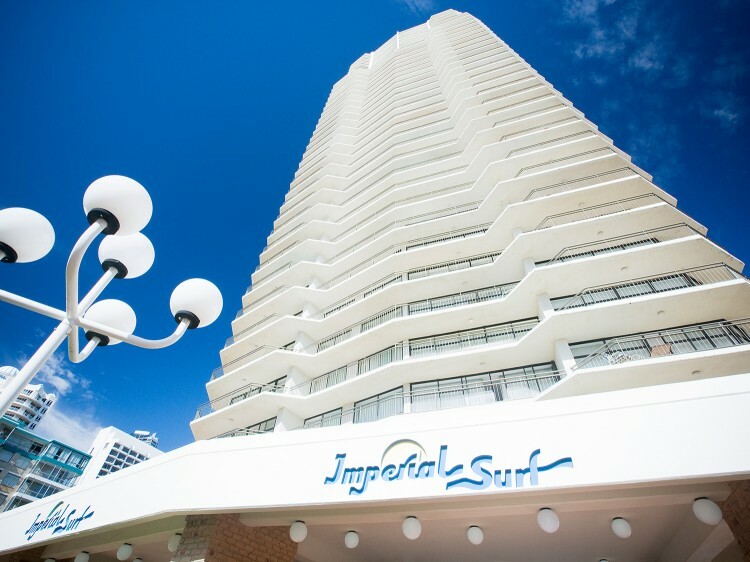 BreakFree Imperial Surf is across the road from the patrolled beach and on the doorstep of Surfers Paradise mall. With fabulous shops, boutiques and restaurants, ranging from gourmet to casual alfresco dining. 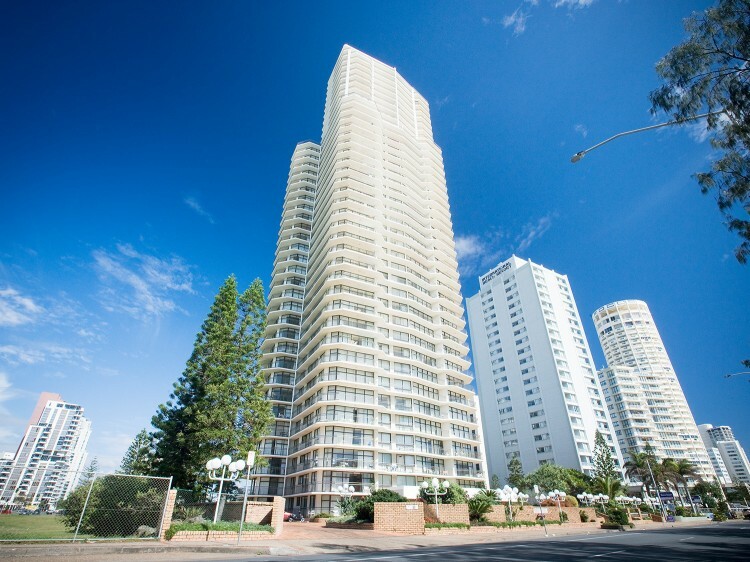 Nightclubs just a stroll away, and the famous Gold Coast theme parks are all in easy reach. 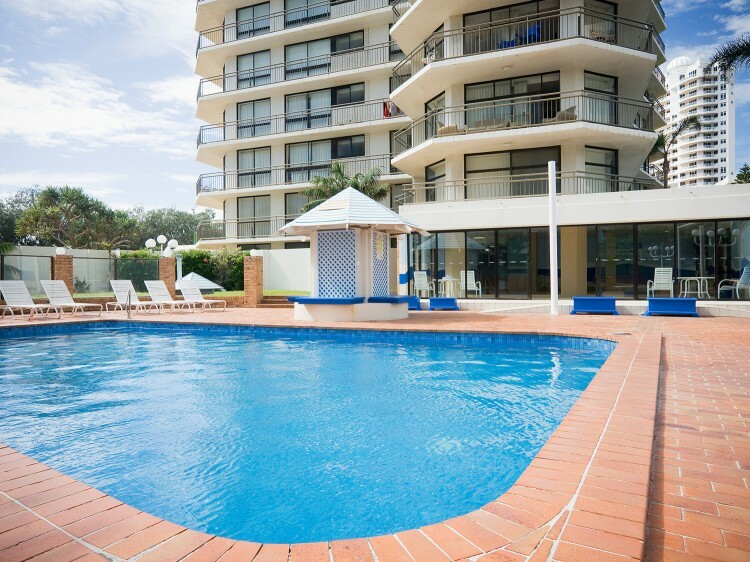 Keep as busy as you like or laze by the pool, the choice is yours.